Hey everyone! I did a quick little guest post over at Eleanor's blog, Bonjour Bbydoll. 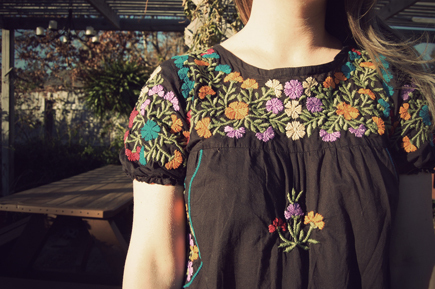 I wore her sweet embroidered dress. Check it out!